"The Silent Force In Drilling"
Although registered since 2011, Stealth Tools Pty. Ltd. officially launched our brand new facility and company identity on July 1st, 2014. Our goal has always been to provide our customers with the highest quality and state of the art Drilling, Workover and Completion tools in the industry, as well as go above and beyond in all aspects of service and support to our client’s operations. 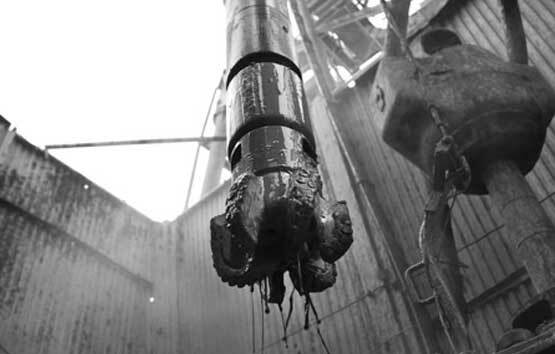 Our focus remains on the diverse Australian Oilfield, as we have over 13 years experience in this market and understand the harsh drilling conditions, as well as the difficult environments in both climate and logistics involved, to make sure you get your tools with ease, on budget and in an appropriate time frame. Whether you require high performance Drill Bits, Mud Motors, Drilling Jars, Shock Tools, Mills, Completion Tools, or one of our other many varied drilling products or services, you can be guaranteed we will go the extra mile to get you the product required, or at the very least a solution that keeps your operations moving forward (even if it means working alongside our competitors!). All it takes is a quick call to our dedicated Australian hotline number: 1800 STEALTH. Alternatively, for any enquiries 24/7 worldwide, simply call (+61) 407 007 643 and we will do our best to answer immediately, or be back in touch sooner than expected.